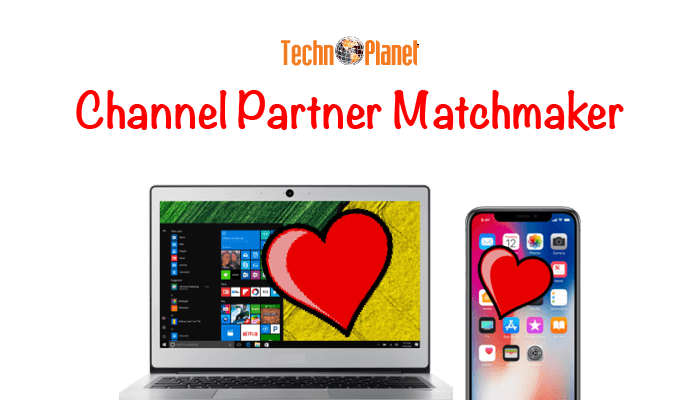 Some Vendors are starting to understand that their objectives are not quite aligned with those of their channel partners. The gap can be huge and cause a lot of finger pointing. 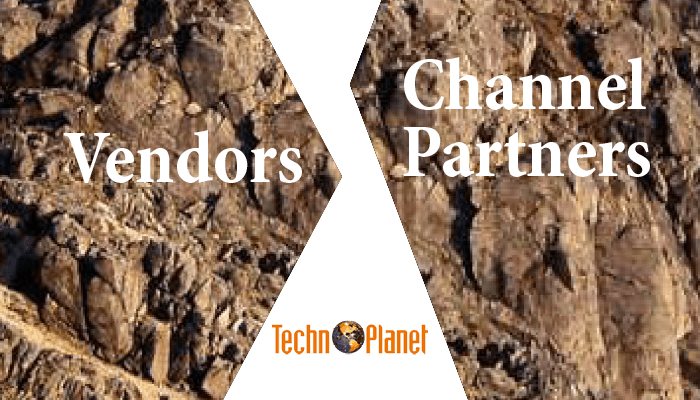 Vendors basically want to sell their products to the customers of their channel partners. However, the partners are not always transparent when it comes to allowing the Vendors to prospect their clients. One effective way to align with partners is for vendors to work their way backwards from their goal to determine the various steps to achieve them. Then, identify all of the points where they need to collaborate with their channel partners to move to the next step. 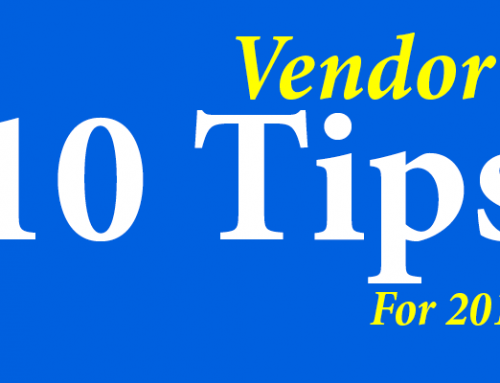 This may help to better identify the key connection points between vendor and partner. What do you need the partner to do in order to promote and sell your products to their customers? Is this clear between you and your partners as to who does what? Is someone monitoring the tasks to keep things on track? Who measures ROI and adjusts the plan, if required? Let’s say one of your goals is to get your partners to sell more of your products. How will you do that? Give them a rebate? Send them some sales leads? Buy into their marketing campaign? Train their sales reps? Spiff your distributors? There are lots you can do, but your budget and time resources are limited so you may have to choose. You may also want to ask yourself if your current partners are still the best fit? Have they already exhausted all of their customer prospects? Is it better to invest in recruiting new partners? How do you know? I could go on, but you get the picture. When was the last time you truly surveyed your partner base to find out the current condition of them doing business with your company? It is rare that we see this done right, if at all. It is shortsighted to use sales volume as the only measurement. When we do independent partner surveys on behalf of Vendors, we uncover problems that was previously unknown. Partners stop buying from vendors for a variety of reasons. Vendors need to know the facts. I will also suggest that not because something was working in the past that it will continue to work in the future. Best practices never stay best forever! 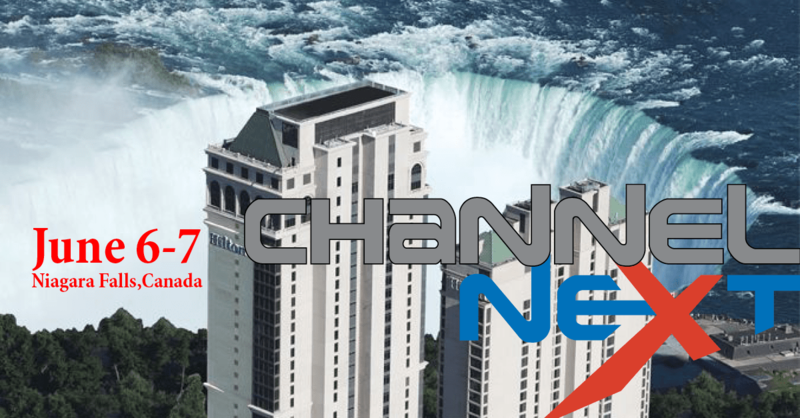 The way the channel is doing business is changing forever and you will need to change the way in which you do business or take your chances. We are at the forefront of the next generation channel and we see more changes coming. One fact that has remained true in my experience, is that the best way to figure out how to sell more is to figure out how your customers tick. The more you understand the DNA of your customer, the better your success will be. 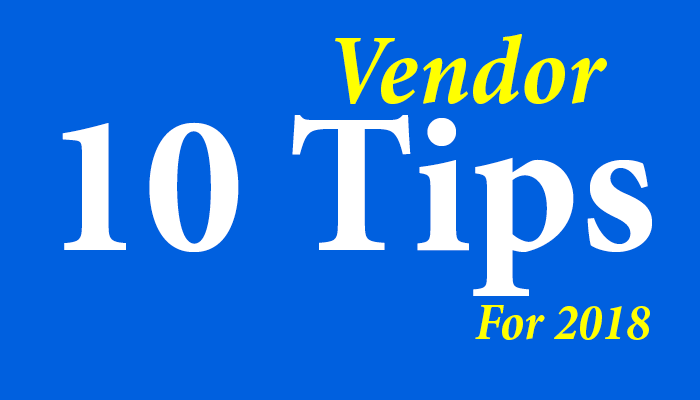 How many vendors truly know what it takes for a VAR, MSP or ITSP to run their business? 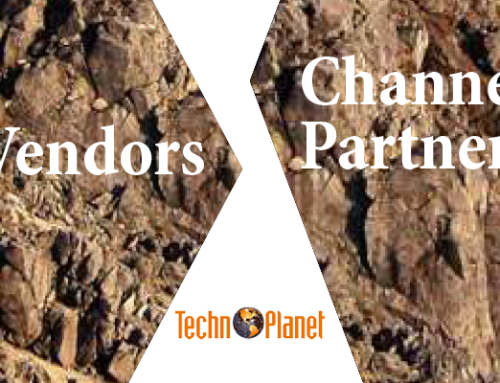 Vendors do understand their end-customers, but in an indirect model, the channel partners are also their customers. We actually spent many years understanding the business DNA of a VAR, MSP and ITSP. 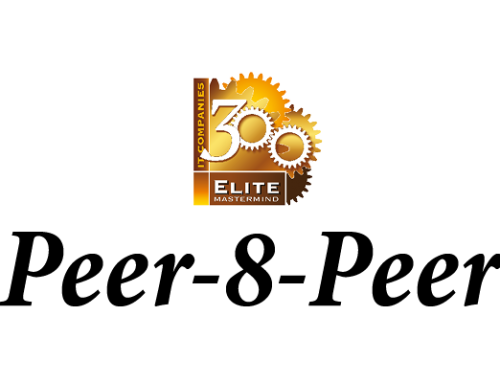 The result is a suite of 30 tools and services that they need to run their entire business (see VAR Office Suite). We know this because we learnt it from the most successful VARs, MSPs and ITSPs. It actually started over a decade ago when we first launched an e-commerce platform for VARs to buy and sell online. VARs started to ask us about solutions for CRM, PSA, Accounting, RMM, Marketing, HR etc. Somehow they felt that since we helped their business to go online, we may be able to help them with the other parts of their business. We decided to do some research in the channel to find what the best companies were using and started to recommend solutions. 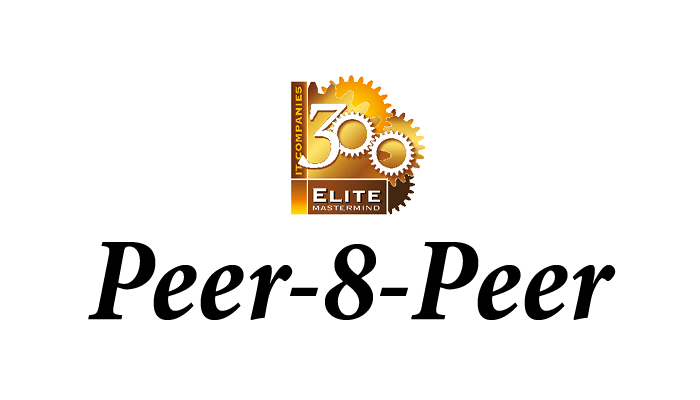 Since then, we have become a one-stop resource for everything that they need to run their business (Vendors can also leverage this resource to help their partners to become bigger, better and stronger). 1. When you set your channel goals, ensure you figure out the solution to attain them by working your way backwards through all of the steps to get where you want to go. Figure out all of the connecting points between you and your partners. Missing or ignoring any step is a sure way to stumble. More importantly, ensure that your partners are engaged to perform their part of the process. 2. 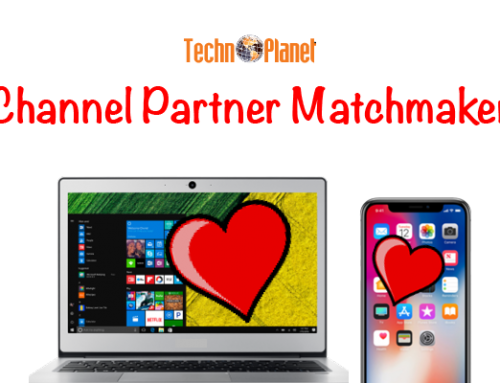 If you really want to build a sustainable channel business then get to understand how your partners tick and help them with their business instead of just harping on sell, sell, sell. Your support will be appreciated and remembered. That builds loyalty. 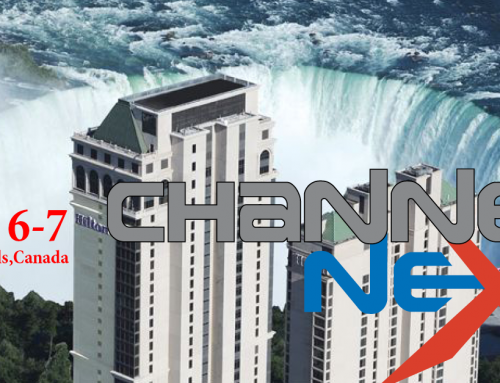 Channel partners can also take the lead by educating their vendors as to how best to do business with them. Successful partners understand how to leverage the resources of their Vendors to build their business. There is no need for a showdown if both sides understand how to collaborate together to reach mutual goals.